Take beautiful photos of that stock. Is quite difficult! Especially when you don't have a studio or much photography gear. First up was counting the stock. We wanted to be sure that the correct number of each color and size was received, so we could confidently rely on WooCommerce's stock keeping tools (and not sell stock we didn't have). That took a bit of time but everything checked out. 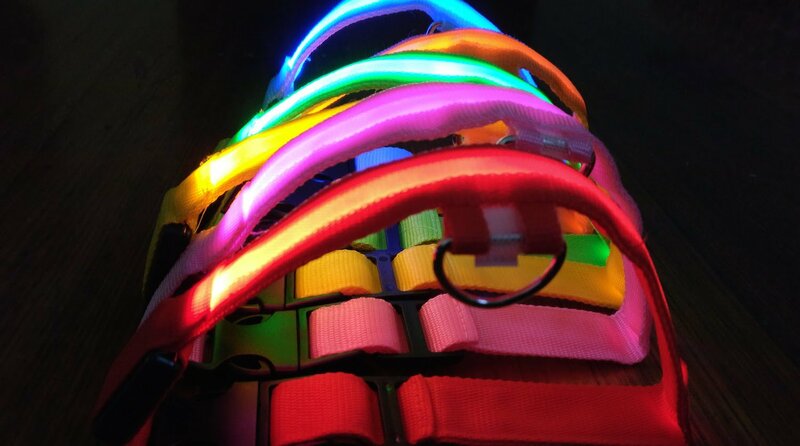 Photos of the collar in each color (without the light on). 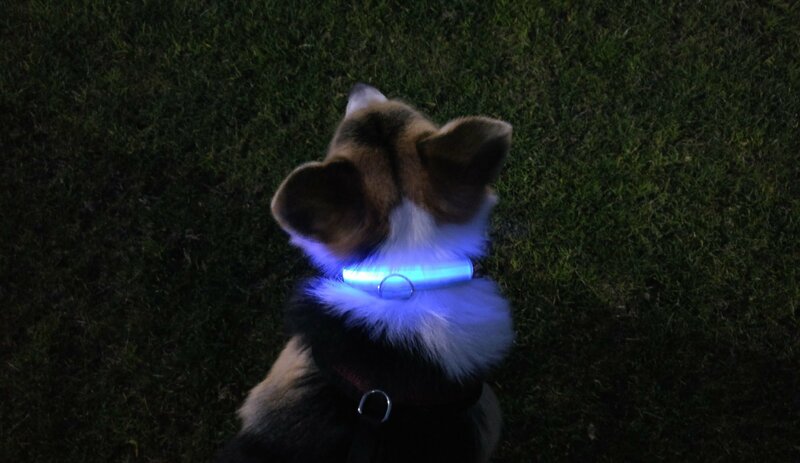 Photos of the collar in each color (with the light on). 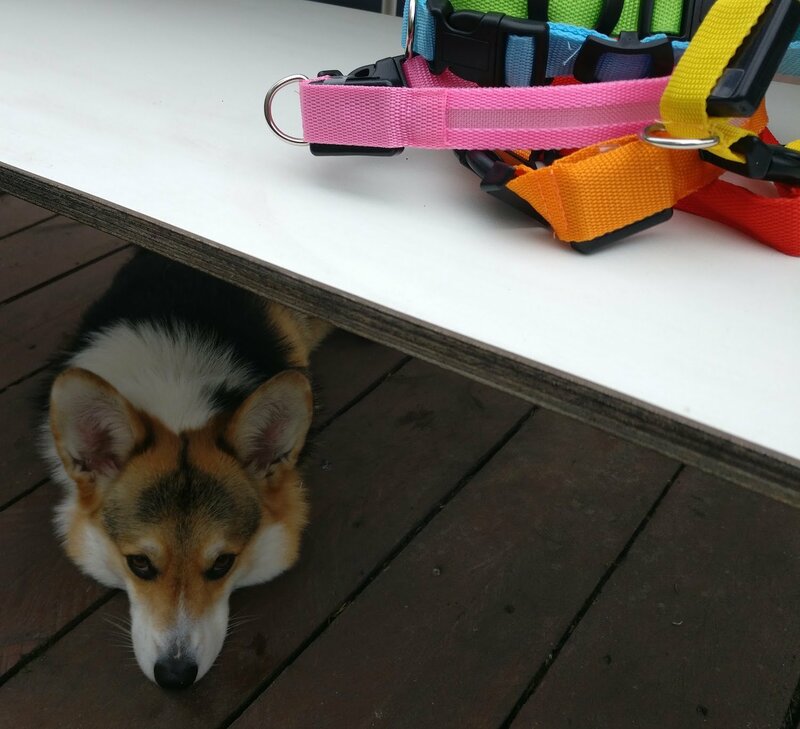 Photos of the collar on Jarvis (and other dogs). I borrowed an SLR camera from a friend but we ended up using my phone - a OnePlus - as the photos were a lot more consistent and the quality was great. For photos #1, we improvised and used a white table we had outside. For once, Jarvis wasn't the centre of attention (he didn't take it well). Taking photos #2 was a lot easier, since the collars were being used for what they were built for! Glowing in the dark. And finally, photos #3 - taking photos of Jarvis wearing them. That was probably the hardest part. Jarvis, while quite photogenic, is not a great listener. This is still a work in progress, but we've taken a few nice ones of him and will slowly take more over the next couple weeks. I'm looking forward to utilising some of Metorik's features later on to help with #3. When we first got an LED collar for Jarvis months ago, we took many photos of him wearing it. I believe that our customers will do the same. 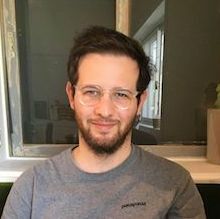 Using Metorik later to export all customers who bought a collar in the past month will definitely come in handy when we want to email them to ask for any photos they've snapped recently (with the offer of a coupon code as compensation).